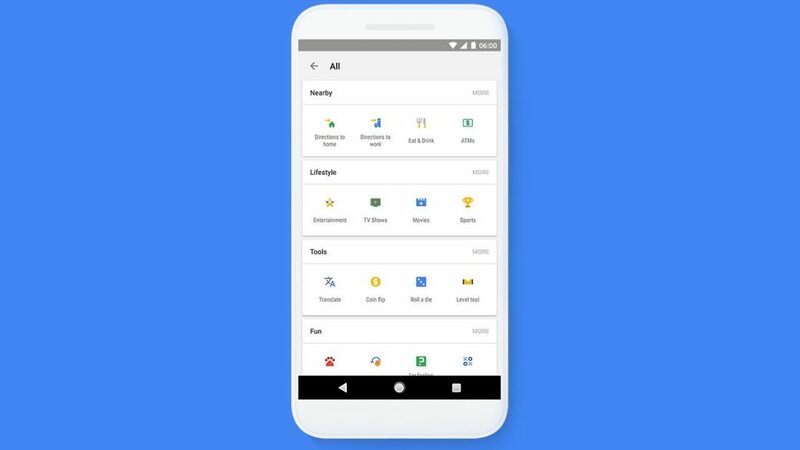 Google has done a major update to it’s search app. They have added shortcuts to often used queries. Most people search for the same thing a lot of times, like looking for restaurants nearby, or checking how the weather will be. It doesn’t really have an impact on Search Engine Optimization or Adwords. It’s rather a convenience update aimed at reducing the number of taps a user has to make to find things he or she is commonly looking for. This is a fundamental change in how the Google app works, but I think it has a very limited effect. For starters, a lot of people don’t use the Search App. I, for example, would rather go in my UC browser and search there from the address bar. This new feature is not ground-breaking enough to change my mind on that. It’s a nice usability feature none-the-less for the people who use the Google Search App for searching on the go.